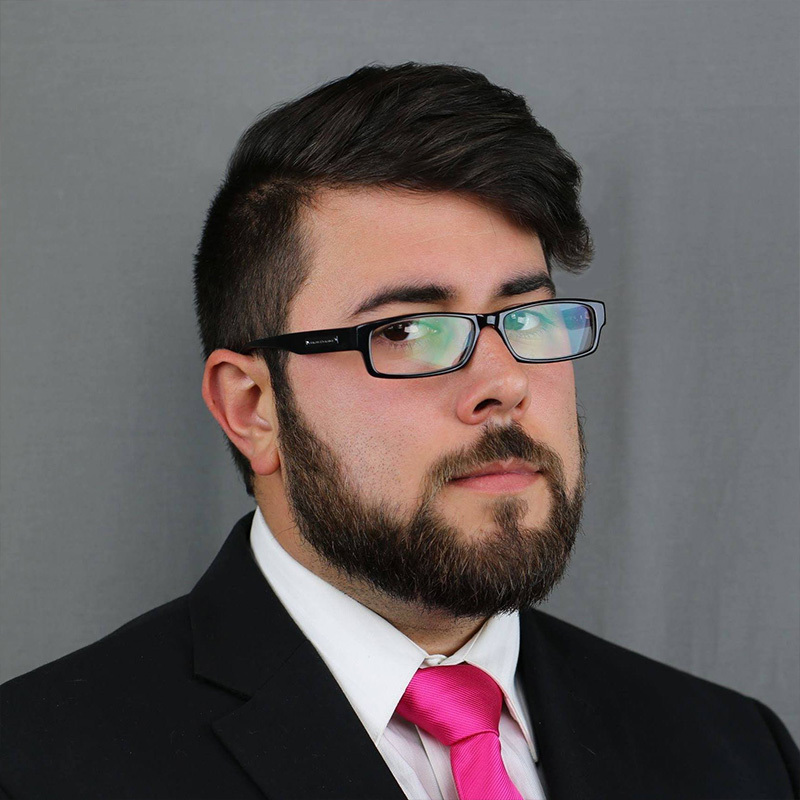 Andre Salais is a political professional in the secular movement with experience in legislative analysis, strategy development, political marketing, policy consulting, voter behavior research, campaign management, and field organizing. Over the past eight years, Andre has worked with twenty-four atheist candidates and recruited past and future atheist candidates in 17 states. He is a political strategist and owner of Method Social Kinetics LLC, Chief Operations Officer at Unite Congress Inc., Communications Director at the Humanist Society of Greater Phoenix, and Director of the Atheist Candidates Project. From 2013 – 2016, Andre hosted Unbelievers Radio, a podcast covering important issues to the atheist movement with a following of more than 14,000 listeners. Outside of activism, Andre studies religious social systems and their impact on political behavior, covering areas such as: adaptive social systems, relationships between religion and conflict behavior, and religious and secular thought on statecraft, applied ethics, and policy making.